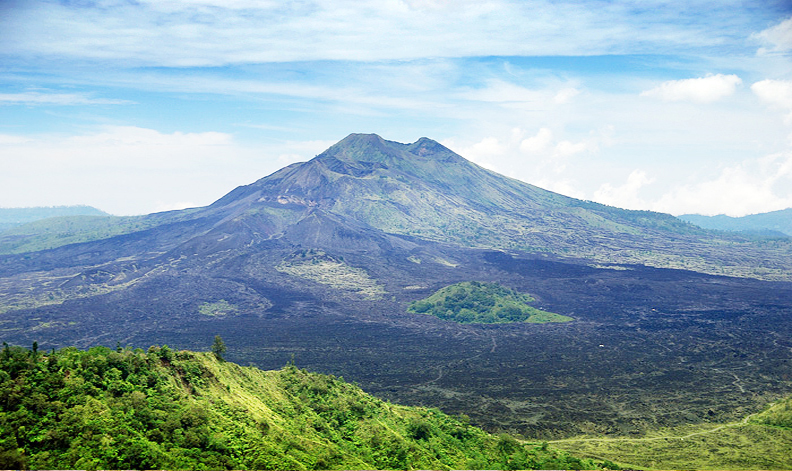 Bali Tour Package 5 Days 4 Nights is a well-planned holiday package by Krishna Bali Tours to explore the prime attractions of Bali including its scenery and architectural wonders. 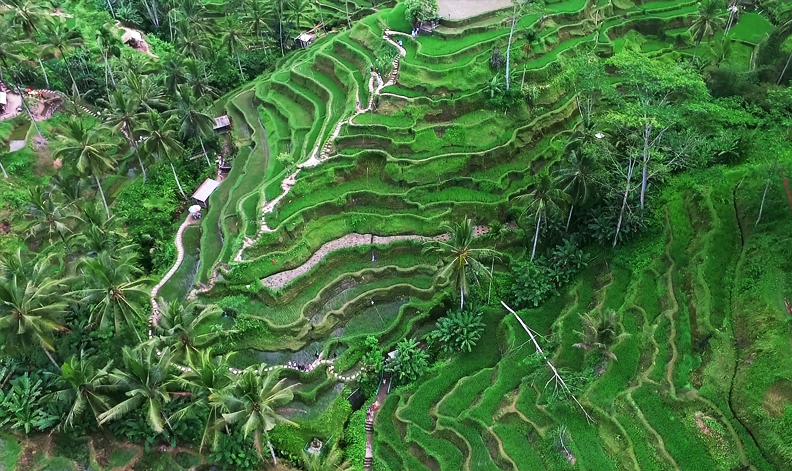 This Bali Tour Package 5 Days 4 Nights itinerary are covered most popular sights and attractions, such as Gate of Heaven at Lempuyang Temple, Tirta Gangga Palace, Kintamani Volcano, Tegenungan waterfall, and Tegalalang rice terraces. Including the iconic temple of Pura Ulun Danu Beratan, Pura Tanah Lot, Pura Uluwatu, Pura Taman Ayun, Pura Tirta Empul, and much more. This tour are private and the price is included of the entrance fees, taxes, meals, air-conditioned car with Englis speaking driver/guide, and 4-nigt hotel Kuta or Seminyak. Begin your day with a delectable morning breakfast at the hotel. Day 4 is fully dedicated to sightseeing of Bali's most famous UNESCO World Heritage Sites, and photogenic sites that you always see on Instagram!.